Queer Eye Season Three Is Fun, But a Little Too FamiliarWe may have reached the tipping point on Tan’s French tucks. The Queer Eye Season 3 Trailer and Its Emotional Gut-Punches Are HereYou’ll be embarrassed how quickly you get choked up. Don’t Have a Valentine? 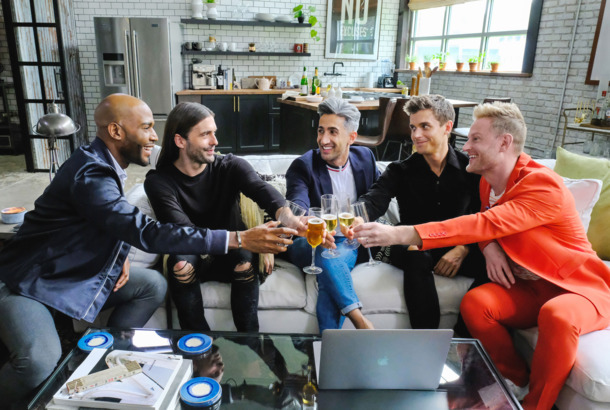 Here’s a Queer Eye Season 3 Release DateIt’s got all the love you need. Queer Eye’s Getting a Third Season, Yes, We Can BelieveThey’re headed to Kansas City. Queer Eye Season-Finale Recap: Make America Gay AgainThe Fab Five go to the mayor of a small Georgia town to administer one of the season’s least-needed makeovers. 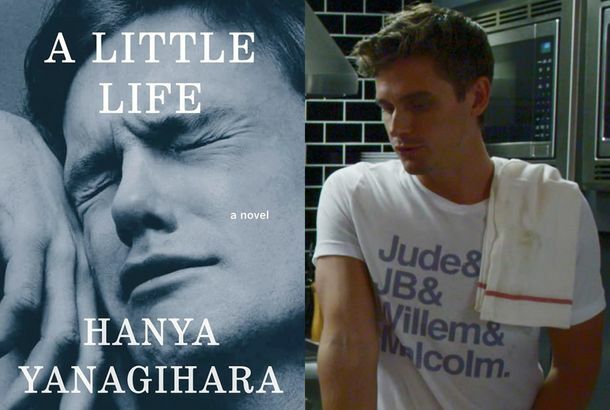 Which Queer Eye Episode Makes You Cry the Hardest?A definitive guide to the Fab Five’s most cry-worthy moments. Queer Eye Recap: Birth of the Peanut KingThe Fab Five help a homeschooled teenager prepare to be a little less awkward in college. Queer Eye Recap: Pants on FireThe Fab Five meet a slob who hasn’t told his parents he never graduated college. 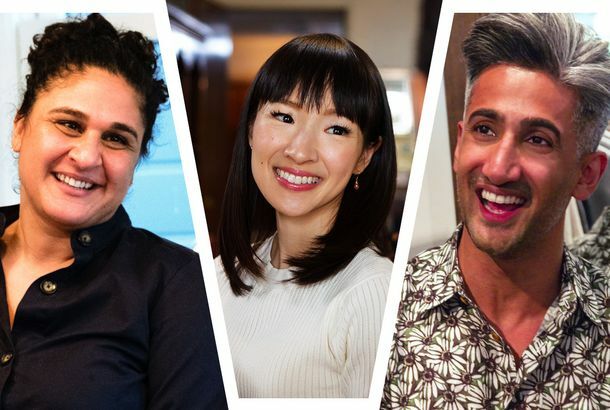 Queer Eye Drops a Bonus Episode, Makes Yass, Australia, More Fabu-yassInternational makeovers! Queer Eye Recap: Man of the HourThe Fab Five make over a trans man who’s trying to look his best (and who really needs to lose the “cat pee couch”). Which Queer Eye Guy Is the Biggest Control Freak About Driving?The Fab Five reveal who’s the worst behind the wheel. Queer Eye Recap: Feel the BurnA Burning Man enthusiast reexamines his priorities. Queer Eye Recap: Raising the BarkeepThe second season hits a lull in an episode dedicated to a bartender. 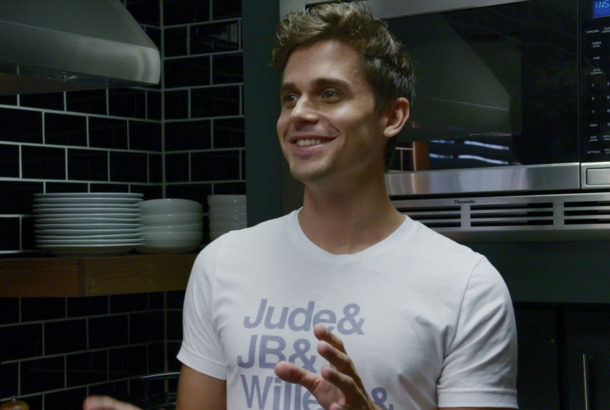 Queer Eye Recap: Balls to the WalmartWe need to talk about Antoni’s wardrobe choices. Queer Eye Season Two Premiere Recap: A Place Called GayThe Fab Five go to Gay, Georgia for the heartwarming premiere of season two. The Queer Eye Guys on Men’s Biggest Fashion MistakesAnd their own most embarrassing styling and fashion fails. 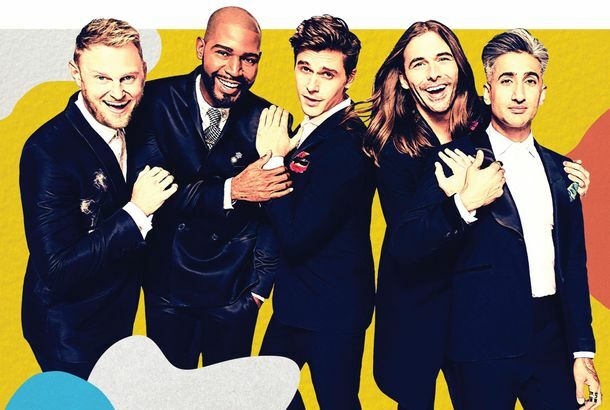 The Queer Eye Guys on How They Got CastThe stars of Netflix’s Queer Eye reveal the ways they begged for auditions. Why the Queer Eye Guys Never Pick Fights With RepublicansThe stars of Netflix’s reality show swear that listening is the first step to bridging political divides. Queer Eye Is Back and (Slightly) Less PoliticalBut the Fab Five are still fabulous and full of style tips. Tears! Sass! More Tears! The Queer Eye Season Two Trailer Is HereReturning to Netflix June 15. Here’s a Sneak Peek at Queer Eye Season TwoThis is not the sneak peek you’re looking for. 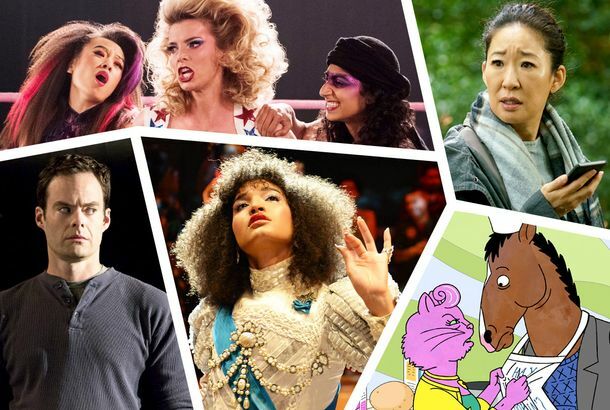 Netflix Orders More Queer Eye and Nailed It As Its Unscripted Push ContinuesThe streamer is in the early stages of an aggressive push to dominate unscripted TV. Every Single Patterned Collared Shirt on Queer EyeTan France has an obsession. Queer Eye Season-Finale Recap: Five-Alarm FiremenWhat a great way to end a surprisingly emotional and wonderful season. Queer Eye Recap: No Laughing MatterCan we please just give one guy on this show a mustache? Queer Eye Recap: Let’s Do the Time Warp AgainThe Fab Five give a makeover to an old house that may not have needed one. Queer Eye Recap: Sister ChristianThe Fab Five do their very best impression of Extreme Makeover: Home Edition. Queer Eye Recap: For the Straight Guy?This episode made me absolutely bawl. Queer Eye Recap: The Fab 5 Went Down to GeorgiaAnybody else into this guy’s NASCAR dress-up habit?